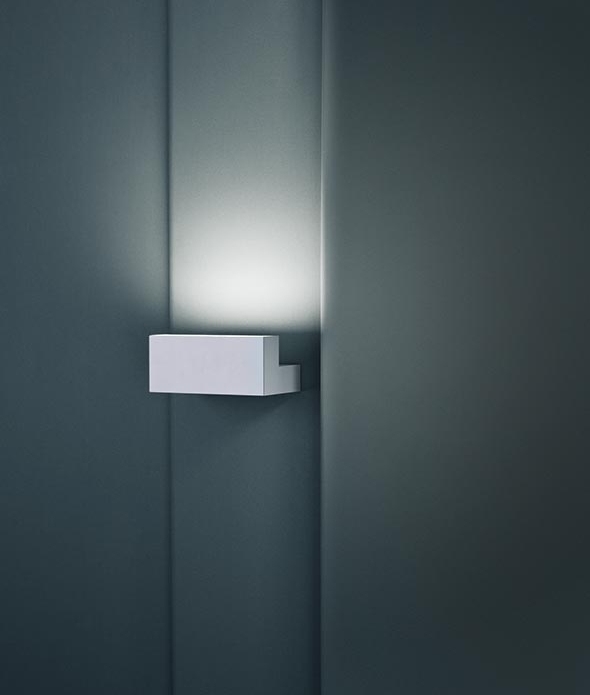 Whilst called 'Long Light' this wall fixed wall washer is actually only 200mm wide but size aside it does a really good job of uplighting and wall washing. 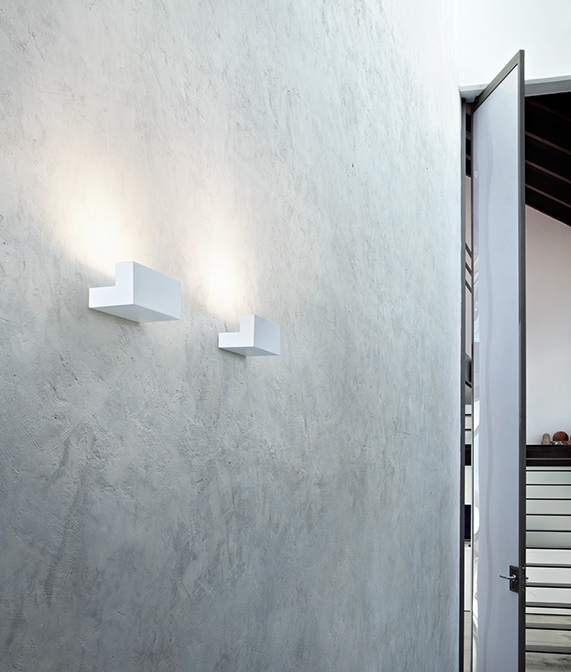 Made from anodised extruded aluminium powder coated in white paint. 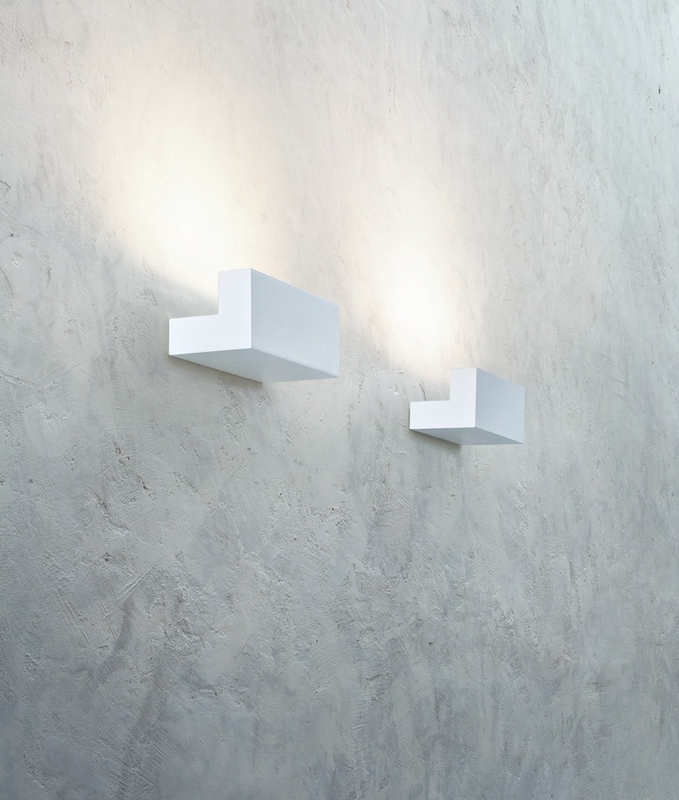 A lovely simple yet elegant wall light for many rooms within the home such as living or bedroom space. 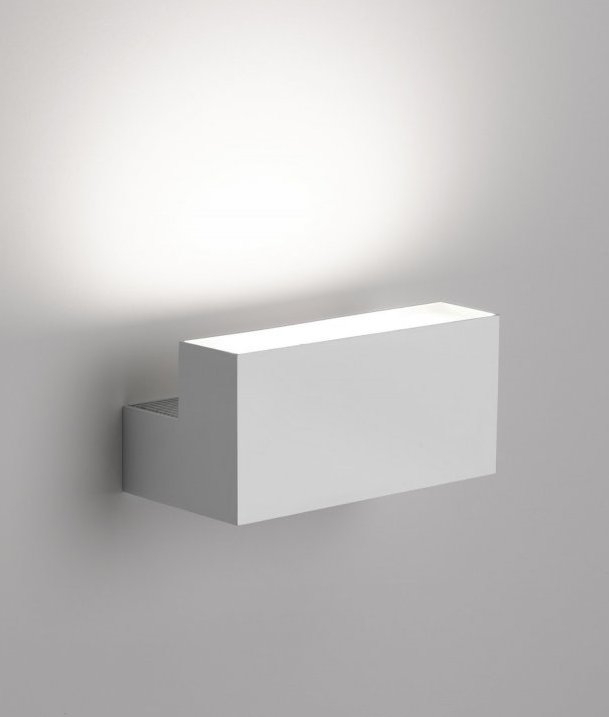 This will blend easily with many decors and provide great upward lighting. A computer designed diffuser provide a wide distribution of 45°. The 28w LED chip provides 1270 lumens in a warm white (3000°k) colour. A multi-voltage power supply for the LED is integral providing the ability to work on a 110v or 230/240v supply . 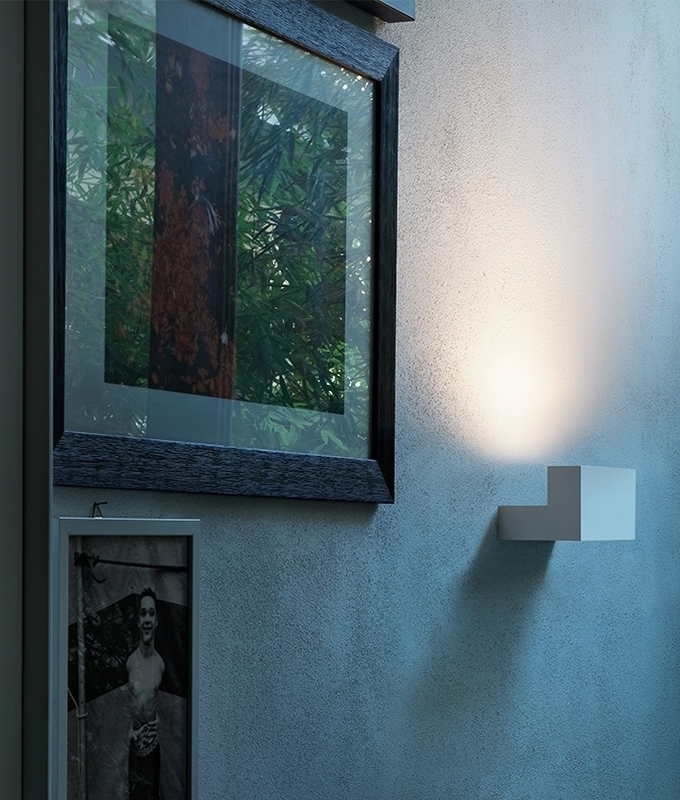 Designed by Piero Lissoni for Flos. Can the transformer be removed and put in a different location? I have a client that is looking to light up some plexiglass shelves, but the wiring is set up for low voltage. Meaning there is 110 wiring to a cabinet and low voltage wiring to there fixture. 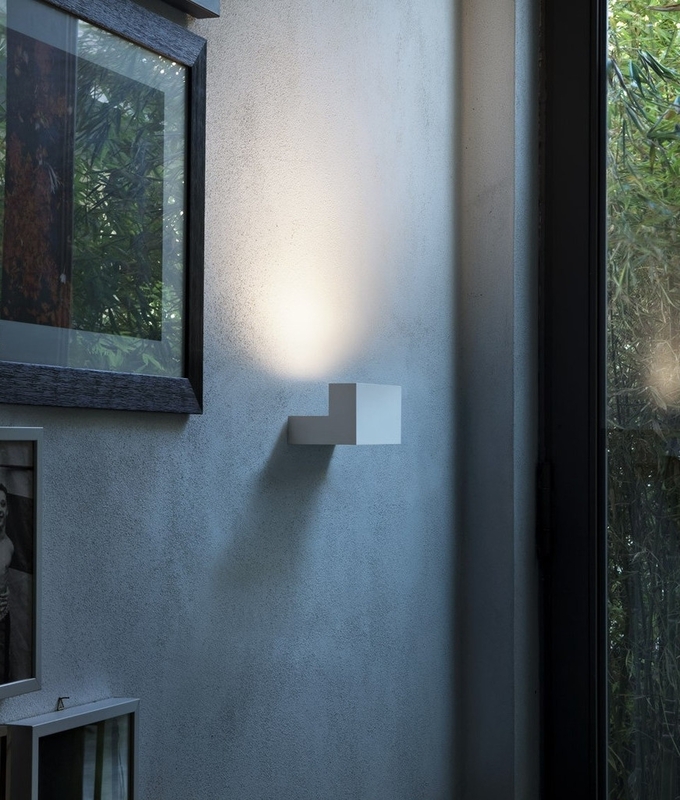 The driver inside this wall light cannot be removed and installed in a different location. The driver is suitable however for 110-240 wiring.